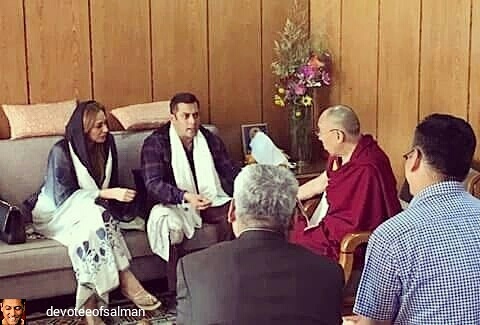 Salman Khan and lady love Iulia Vantur visited the Dalai Lama.The duo were spotted engaging in a deep conversation with the spiritual Lama. Now having made this visit together does imply that Iulia is absolutely special for Salman. 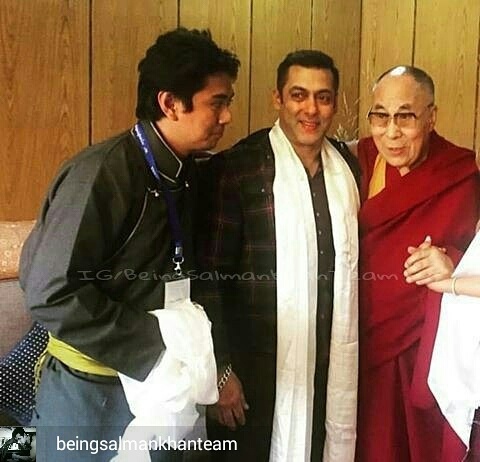 The duo are in Ladakh currently where Salman is shooting for Kabir Khan’s Tubelight.